According to the National Association of Realtors (NAR), Millennials are now the largest share of home buyers at 36 percent. 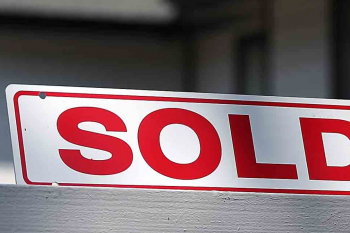 Sixty-five percent of these buyers are also first-time home buyers. A professional home inspection not only educates buyers on the condition of the home but can minimize costly surprises down the road. 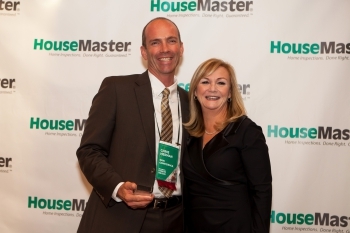 HouseMaster provides first-time home buyers with the following tips to "Inspect the Inspector" to ensure they make an educated decision when purchasing a home and get the best inspection possible. Check experience and training. Ask how long the company has been in business and about the specific formal training and ongoing education the inspectors have and verify the company carries professional liability insurance, also known as "Errors & Omissions" (E&O). If the company doesn't carry this insurance, it could indicate a poor track record or lack of experience. Ensure accountability. Buyers want to know their inspector is committed to doing their best every time. Only hire a home inspector who will be accountable to you for the quality of their service with their own written guarantee. Many home inspectors today pay third-party companies to cover issues they may miss. Discuss confidentiality. It's not uncommon for home inspectors to offer customers certain extras such as discounts on products and services needed during a home purchase. And while everyone loves a deal, you will want to ensure your contact information is not distributed to third parties you don't know about in exchange for these so-called savings. Inspect ancillary systems. It's hard for first-time home buyers to know what they need, so ask what additional services the company offers. If the home you are considering has a septic system, for example, a professional home inspection company may offer septic system inspections or can coordinate that service for you. Generally, the company will offer you a multiple services discount. That also provides you the added convenience of only having to attend one inspection appointment. Other common services offered by home inspectors are termite inspections, mold screening, water testing and radon testing. Go along on the inspection. Ask the inspection company if they encourage buyers to tag along on the inspection. If the inspector discourages you from going along and asking questions, find another inspector. 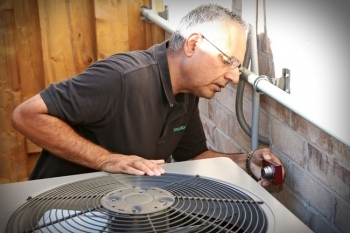 A home inspection is not simply a laundry list of what is wrong with the home. In addition to documenting issues and needed repairs that may exist, a professional home inspector will also show the new buyer how to operate the various systems in the home and provide tips on improving energy efficiency and maintaining the home in general. And being present during the inspection will make the final written report that much more meaningful. 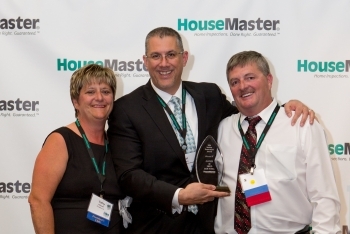 Headquartered in Somerville, N.J., HouseMaster is the oldest and one of the largest home inspection franchisors in North America. 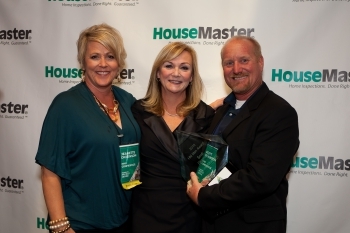 With more than 300 franchised areas throughout the U.S. and Canada, HouseMaster is the most respected name in home inspections. 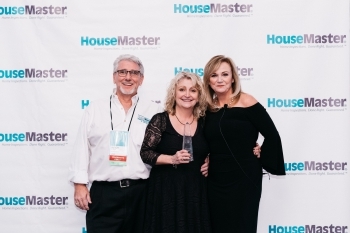 For almost 40 years, HouseMaster has built upon a foundation of solid leadership and innovation with a continued focus on delivering the highest quality service experience to their customers and providing HouseMaster franchisees the tools and support necessary to do so. Each HouseMaster franchise is an independently owned and operated business. 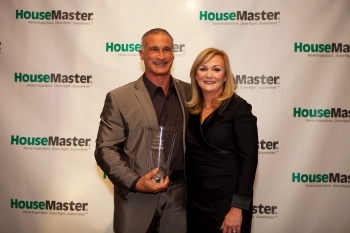 HouseMaster is a registered trademark of HM Services, LLC.